With the current state of affairs, I wouldn’t be surprised by research findings on the percentage of people who are deprived of sleep. The theoretical threshold we’ve grown up with is 8 hours of sleep per day. But ask any group of people their average hours of sleep and you’ll hear 5, 4, 3, etc. The reason will most certainly be long hours of work, long commuting times between one’s home and the workplace, need to entertain clients after the day’s work, weekend parties, name it. Surprisingly, when such busy people try to find a weight-loss solution, the most obvious recommendation would be dieting. Researchers have however shed more light on the importance of sleep on top of other practices to maintain a healthy lifestyle. With a sleep-deprived diet, the dieters under study experienced a 55 % reduction in fat loss compared to their counterparts who received adequate rest. Here’s the reason: When you have a bad night of sleep, your fat cells get exhausted, confused, dazed and maybe a little grumpy, just like your brain and body. Scientists call this “metabolic grogginess”. The immediate effect is a reduction in the body’s ability to properly use insulin. This hormone, when in proper function, removes fatty acids and lipids from your bloodstream, thus preventing their storage. 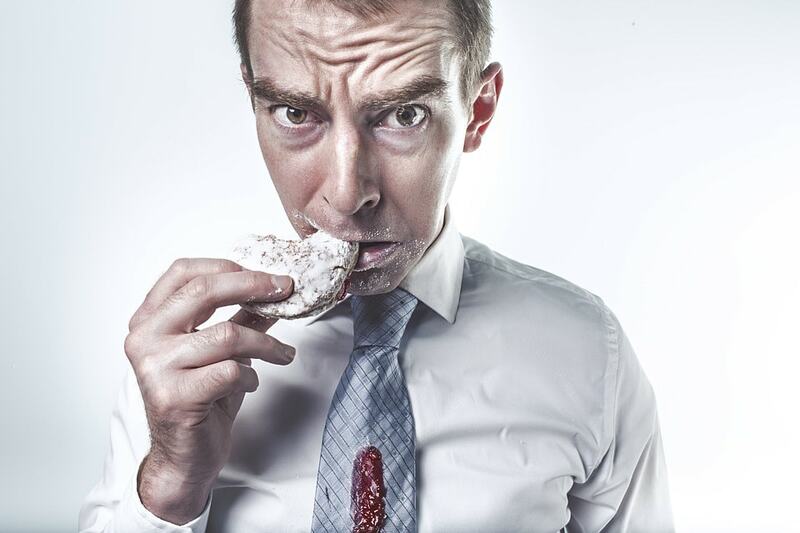 When the same hormone ends up confused by inadequate sleep, the fats and lipids circulating in the blood stream cause pumping out of excess insulin, which leads to storage of fats in all the wrong places. Gradually you become fat and even diabetic in the long run. Inadequate sleep has also been shown to stimulate production of hormone ghrelin and reduce production of hormone leptin. These are the two hormones in the human body that control hunger. Hunger is not merely controlled by your willpower. The low levels of leptin and high levels of ghrelin together cause the stomach to feel empty and there the crave starts. This is when you’ll move from an unwanted piece of cake, to some sausage, samosa, burger, all emanating from lack of sleep. With these facts, cheating sleep is surely not an option. After all, you can’t. Take for instance fasting for a week or not sleeping for a week. At the end of the week, the one who fasted will quickly restore his strength by feeding well. On the other hand, the one deprive of sleep may be completely unable to function after 2 or 3 days. I would therefore recommend an average sleep time of 8 hours per day. To achieve this, it would be good to develop a constant bedtime and waking time. 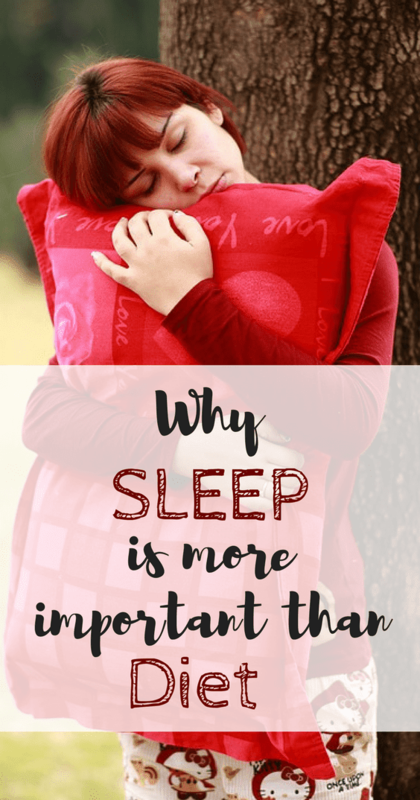 The more consistent these are, the better the quality and efficiency of your sleep. Also, a pre bedtime routine would do you much good. This would basically be any activity that winds your body down, easing you into sleep, for example listening to music, or reading some dull book. Avoid activities like answering emails or social media checks just before sleeping.